Lead is a chemical element, that can cause a variety of health issues, especially in children. They range from reduced intelligence and impaired hearing to decreased growth. It is known to damage the brain, kidneys and bone marrow of adults, too. 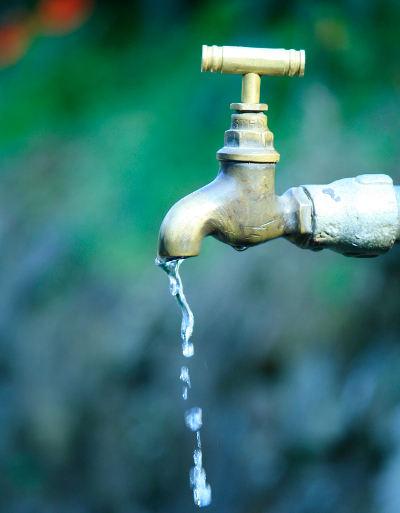 Lead in water can also damage your nervous system and red blood cells. In most cases lead enters your drinking water supply through lead service lines, solder that contains lead and various types of brass fittings. The EPA issued the Lead and Copper Rule (LCR) in 1991. It regulates lead and copper in drinking water and forces public water suppliers to take measurements if the content of these two chemicals are too high. But your water supplier does not take care of the water lines inside your house. If you are the house owner, your best option in the long run is probably to replace all parts that contain lead. Unfortunately that would be no option if you just rented your place. It would be up to your landlord to take care. Until then, using a water filters that removes lead is preferable to drinking bottled water if you consider cost and the environmental impact. How to find out if your water contains lead? 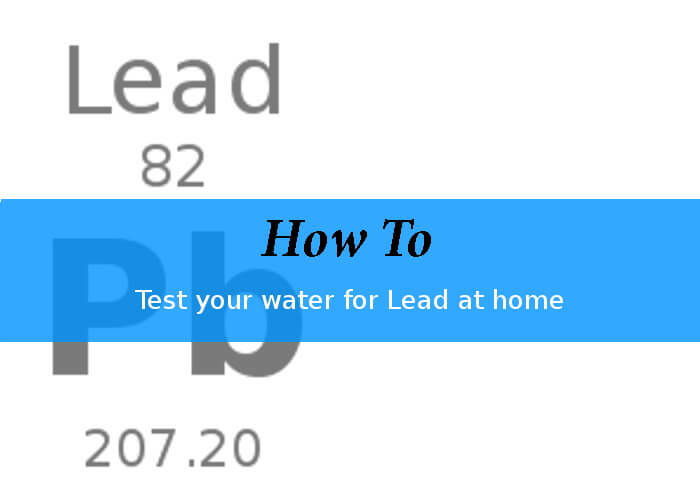 As most lead enters your drinking water after it had been tested by your water supplier, it is up to you to find out if you need to take action to keep your family safe from lead. Although the EPA rule requires that water suppliers sample water from customer tabs, your supplier might not have been to your house for testing. Fortunately testing for lead is an easy process. Several home water test kits are available that detect water pollution by lead. These tests are easy and fast plus they do not cost that much. Testing for lead in water does not require expensive lab tests. If you want, you can order them online and find out about lead problems in your house within a couple of days.